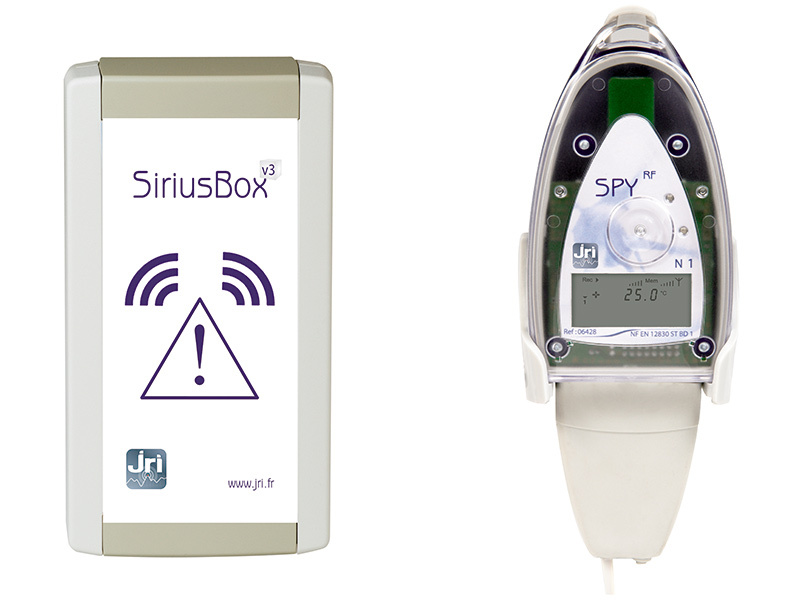 JRI Wireless Monitoring System is a software for the management and traceability of temperature, humidity and pressure measurements. Wireless data logger with display. SIRIUS Lite is a single-user software for simplified use (a server PC, a SPY RF ModeM and an unlimited number of SPY RF recorders). SiriusWeb, temperature monitoring via the Internet. 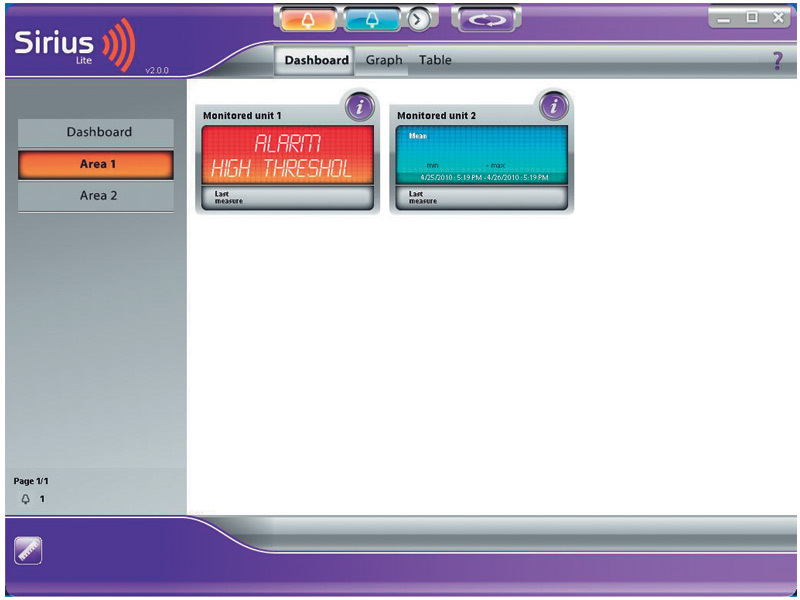 SiriusWeb is a turnkey service to control the temperature of your speakers. This fully automated traceability solution allows you to record your temperatures, consult them on the Internet and alert you in case of incidents. Three levels of service are offered: Lite, Gold and Platinum. 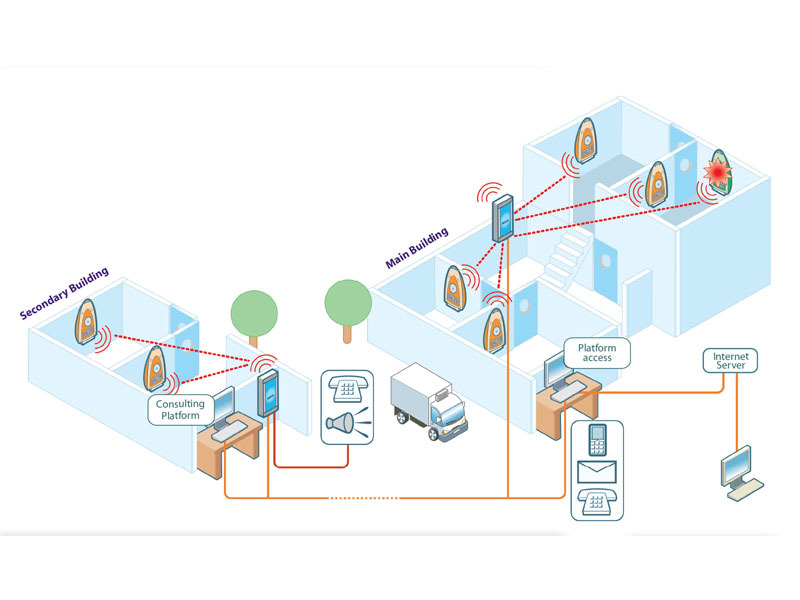 SIRIUS Storage is a traceability software dedicated to monitoring a fixed installation. Compared to SIRIUS Lite, the SIRIUS Storage traceability software gives you more functionality.